In apple terms, the ‘S’ release every other years represents an updated version of the previous years phone. This is the Tock to the regular phone’s Tick, or the Yang to the Ying, if you like. What is perhaps more accurate is that the S release represents the definitive version of a chassis design, complete with bug fixes and feedback from significant numbers users. Every other year Apple release an upgraded iPhone with a new design. The 3G differed from the original iPhone not just in terms of its ability to support 3G network bands, but it scrapped the much loved aluminium case in favour of a rounded plastic one. A year later the 3GS emerged, it looked the same, but the inners were faster, must faster and the camera, a 3MP device could actually shoot video. Then along came the iPhone 4, a new sleek glass and alloy sandwich replaced the curved back 3G series phones, again it made the 3G and 3GS look and feel old. A new retina screen and a front-facing camera rounded out the feature set. A year later we all saw the definitive 4-Series release. The iPhone 4S. This fixed the issues with the antenna, introduced Bluetooth LE and was, of course even faster then the old one. This tock-tock, ting-yang, Revolution-Evolution pattern has been in place for years. 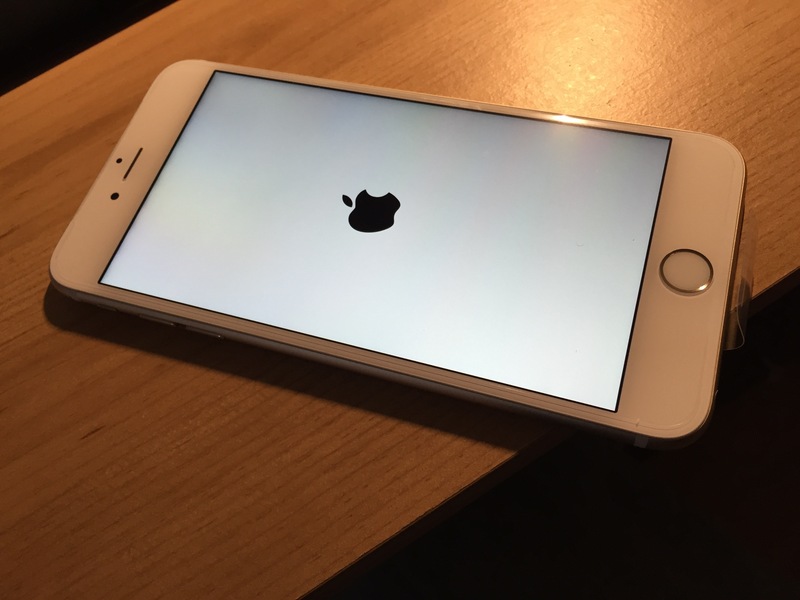 The iPhone 6S release is no different to the 5S or 4S or 3GS releases. It took the already excellent iPhone 6, made it faster, added some new features and released it to great fanfare, but almost no surprise to the waiting world on September 25th 2015. They sold out, instantly. This was no really big surprise. The feature set was pretty predictable, the processor is faster, the camera is better, force-touch is now available after its debut on the Apple Watch and the latest Macbook’s, albeit with a new name – ‘touch 3d’. The iPhone 6 really was an excellent phone, the 6S is simply an evolved version. Perhaps the biggest change is the camera, the iPhone 6S now features a 12-megapixel rear-facing camera, upgraded from the 8-megapixel on the previous generation. For those shooting video, it can now record 4K video, as well as 1080p video at 60 frames per second. For once you no longer have to explain that the 8MP camera on your iPhone is at least as good as the 12MP camera on your friends Android. It was, but the new camera is pretty incredible. But again, while better, it is not so much better than the one it replaces that the old should be discarded. The phone has more RAM than the previous version, this means that you can keep a lot more tabs open in safari, or more apps open in general. It also lets the iPhone become a player in the specification Top-Trumps game too. So on paper the phone is faster, the camera is better and the new 3d touch idea is available. In theory this should mean that it is a way better phone than the one it replaces. The reality is rather mixed. Yes, the touchID sensor unlocks the phone in fractions of a second, yes the camera is capable of excellent performance and yes, 3D touch is cool. Battery life is pretty much identical in the real world, despite a slightly smaller capacity and the size and weight is close to identical. If you are thinking of selling your 6 to get the S, then for most use-cases, it is simply not necessary to upgrade. If you are already using an iPhone 6, then you are probably in favour of Revolution, skip the evolution, wait for the next one…..
Apple Watch – A longer term review The Perils of (public) Beta Testing…..